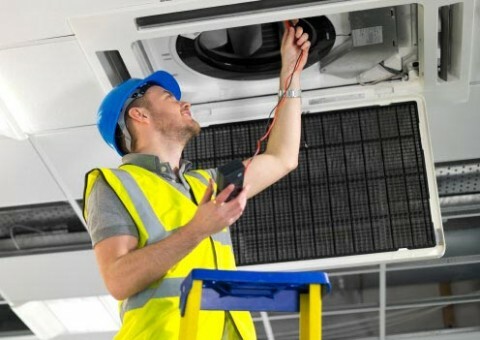 Here at Pritchard Services Ltd we pride ourselves on our solid reputation across South Wales and the West of England for our professional, speedy and reliable services. 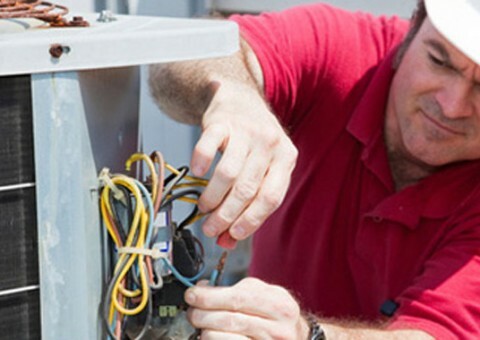 Whether a domestic client or blue chip company we treat everyone with the same integrity. 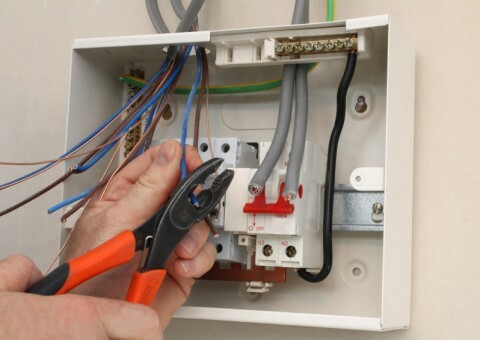 Pritchard’s have been providing heating, construction and electrical services for over 60 years, all our engineers are fully trained and have the skills to meet all the latest technological demands of today. 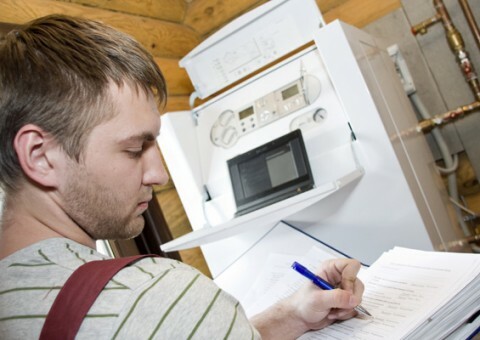 Our engineers are registered with trade bodies including GAS SAFE, OFTEC, NICEIC and HVAC. 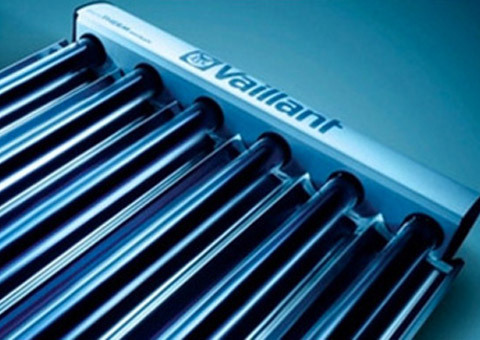 Our Clients include BAE Systems, Olympus Surgical Technologies, Jurys Inns and MERCURE Hotels but to name a few. 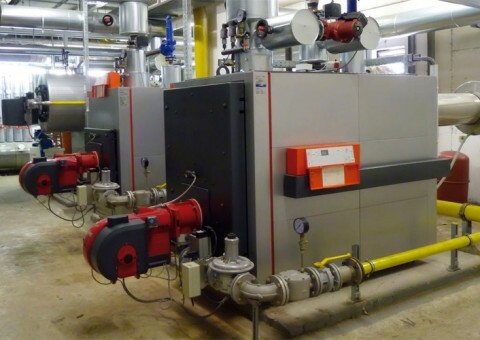 Energy saving chemical additives that can improve efficiency from 15% to our Hydromx™ system for commercial, industrial heating and chiller systems that can save between 25 – 30% on energy costs (see our energy saving page). 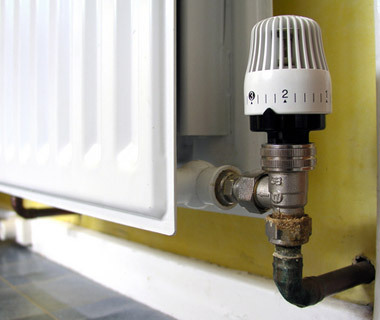 Our domestic services include heating installation, repair & maintenance. 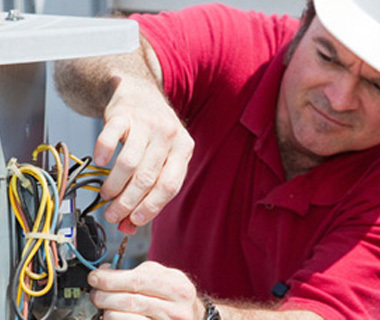 Our commercial services include heating and air conditioning installations.